PECT’s brand new and bespoke Eco Charter supports environmental education in schools; encouraging over 130,000 students a year to think sustainably and collectively reduce their impact on the environment. Thew new Charter builds on our previous Eco Framework that had enabled Peterborough to have the second highest uptake of Environmental Education in the UK. We’re now broadening our reach and working with schools across Peterborough, Fenland, Huntingdon and Cambridgeshire. 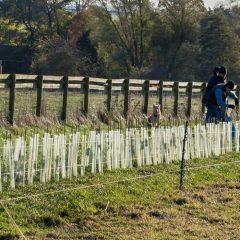 We support the delivery of environmental education in schools and help them to increase their sustainability by following an Eco Charter. 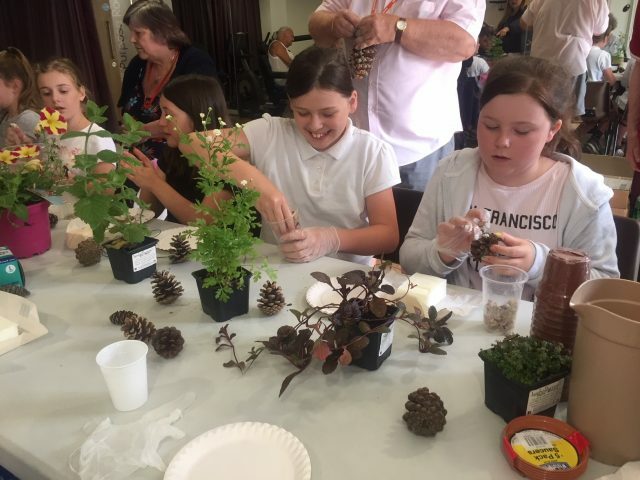 We act as a single point of contact for schools and other local environmental education providers in Peterborough, Cambridgeshire, Huntingdon and Fenland to facilitate a collaborative and co-ordinated city-wide approach to eco education. 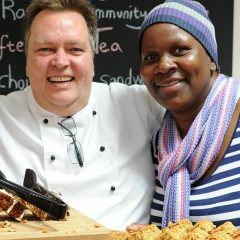 This enables us to inspire future generations of residents to live sustainably and encourages positive behaviour change. 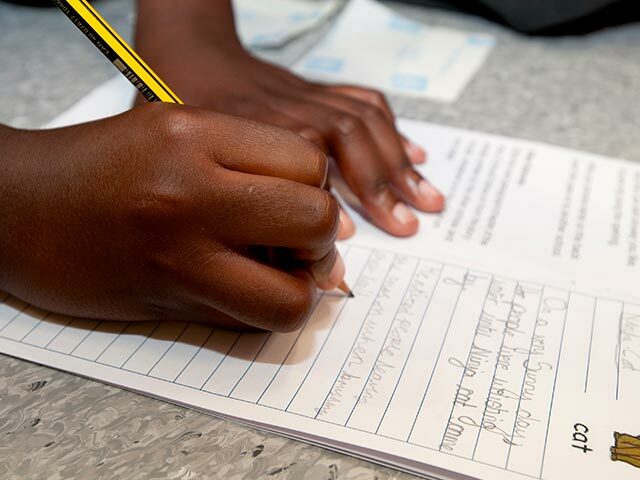 Our extensive knowledge of the School Curriculum and systems allows tailored support and advice. 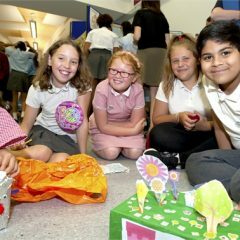 Information about resources, events, competitions and teacher training is collated and circulated to schools via the termly newsletter Green Schools News. Regular twilight meetings and general eco forums are held to allow schools and organisations to share best practise. There is also a library of resources that schools can borrow for free. 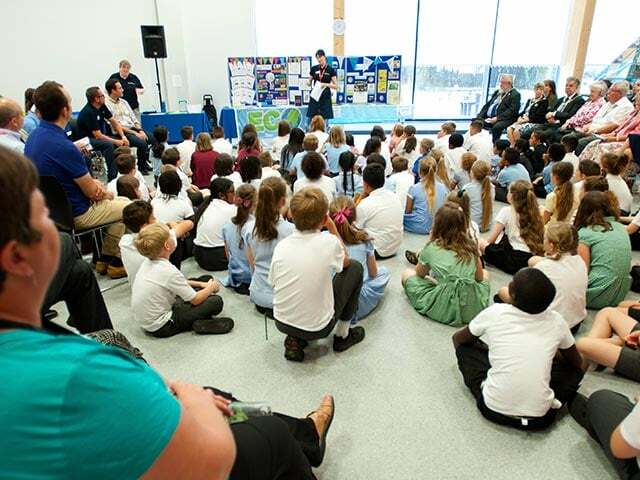 The successes of schools are celebrated at the annual Eco Education Awards (EEAs). 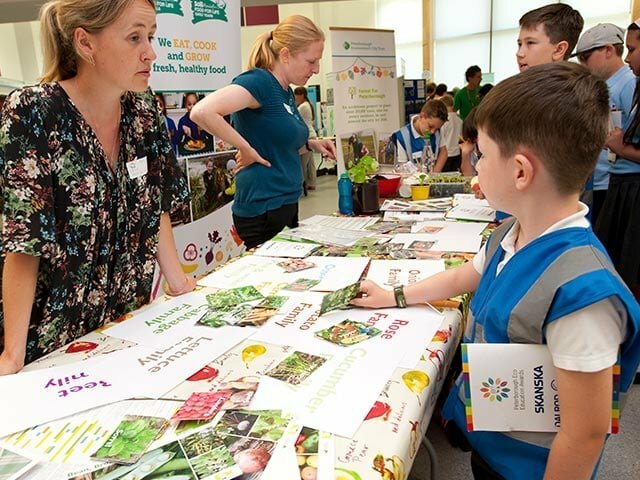 This is an all-day event where schools from across the area share their eco projects, take part in fun activities and are recognised for their achievements. What is the eco Charter? We’re leading the way nationally with our new and bespoke Eco Charter for schools – embedding knowledge of sustainability issues into classes to inspire the next generation of forward-thinking students. As part of the new charter, schools can gain accreditation in each of the 10 themes. Certificates are awarded for each theme, and when a school has achieved five themes they can proudly fly the flag. 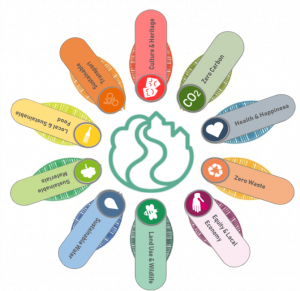 For each framework theme there is a target to achieve by 2050, objectives to work towards, plus a list of local providers who can assist with resources and information. The aim is for schools to develop a responsible outlook among the pupils based on an appreciation of the impact of their personal values and behaviours. To get involved, call 01733 866437 or email education@pect.org.uk. 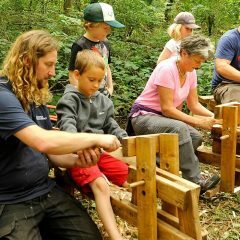 Click here for the Sustainability and Environmental Education website and here for the National Association for Environmental Education UK. The students have grown through developing skills in the following areas: leadership, organisation, confidence, team building and becoming spokespeople. The outdoor learning team have set up a community garden where fruit and vegetables are grown, which helps the students to understand the process of where food comes from and how healthy food can be prepared. 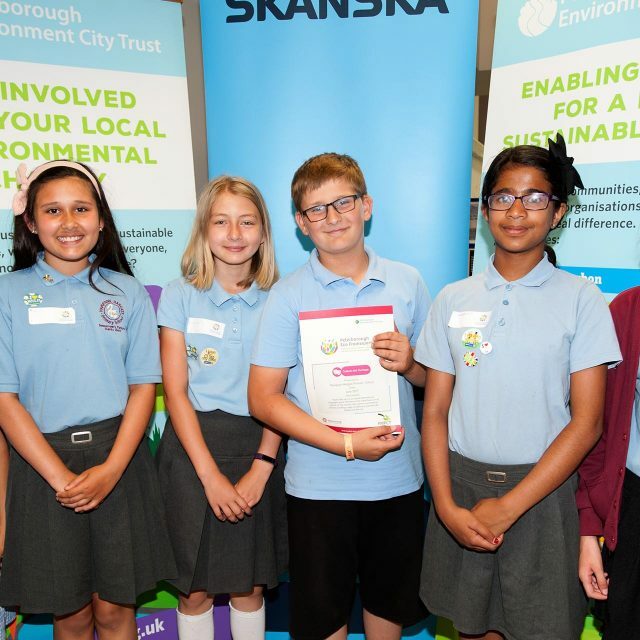 Eco education success for Peterborough students!